The Torrevieja Town Hall is offering a series of free guided walks through the Natural Park of the salt lagoons of Torrevieja and La Mata until May 2017. The different routes available will give the participants the possibility to discover the natural heritage of this part of the Costa Blanca south. Each route focuses on a particular aspect of the natural park and all of them have been designed for visitors of all ages, making this a great morning outdoors for the whole family. The routes are being held once a month from now until next spring and the explanations provided by the tour guides are available in both English and Spanish. 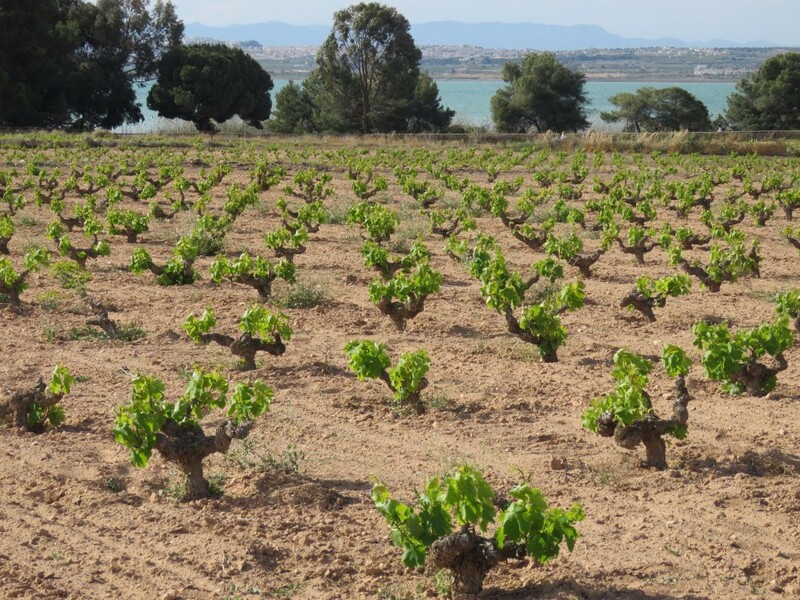 The walks will allow the participants to take an ornithological tour of the park, as well as a tour of the vineyards which lie close to the lagoon of La Mata. A maximum of 50 participants can be accommodated per route, so feel free to register at www.turismodetorrevieja.com/ecorutas or in person at the tourist information office on Paseo Vista Alegre, Torrevieja.